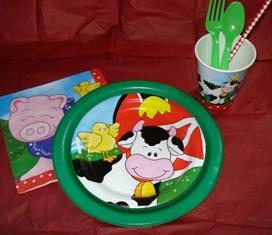 Want all of your guests to have take-home farm fun? 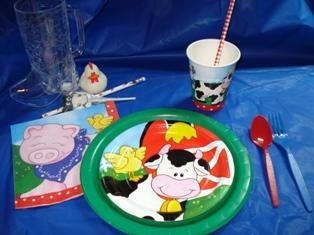 Round up matching party favor packs for them as shown (as already included for the guest of honor). Pre-order for the maximum expected - pay for only the ones you use!